Property prices in Greece recorded their biggest rise of the last decade last year, as the RE/MAX estate agency network’s annual survey points to an average increase of 7.3 percent from 2017, when annual growth had only come to 1 percent. The biggest increases nationwide – around 9 percent – were recorded among properties more than five years old, the category that accounted for almost 90 percent of transactions in 2018. The prices of newer residential properties rose 6.9 percent. In Athens, the prices of properties more than five years old were up 6.9 percent, but this was overshadowed by the 10.7 percent annual jump in the prices of new homes. 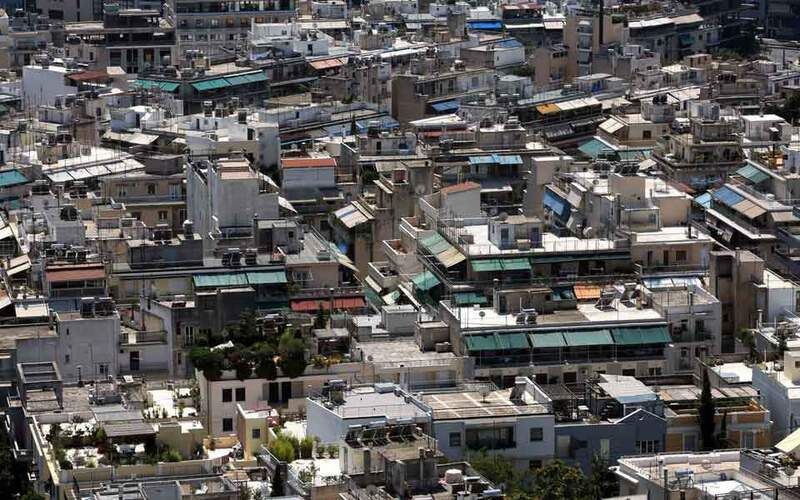 The capital has seen a mix of trends due to the rapid rise of short-term property leasing to tourists via online platforms such as Airbnb, HomeAway, FlipKey and HouseTrip: RE/MAX data showed that rates for older apartments in Koukaki, near the Acropolis, start from 1,400 euros per square meter, up 55 percent from 2017. Other areas that are popular with visitors have seen rates post a smaller increase (such as 11 percent to 1,000 euros/sq.m. in Exarchia) or no change at all (650 euros/sq.m. in Pangrati). 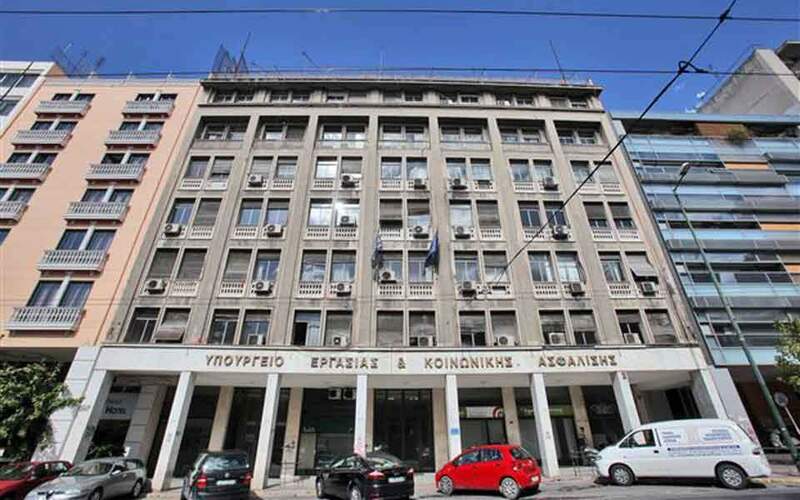 By contrast, in Thessaloniki it was older properties (five years and up) that recorded the greatest increase in prices, amounting to 8 percent. New homes saw a significantly lower increase rate, at just 3.1 percent. In general there was a clear improvement in the market after a 46 percent decline in prices between 2008 and 2017. Thessaloniki is the sixth most popular destination in Greece for visitors using the Airbnb platform, which featured 2,500 apartments in the northern port city in 2018, against just a few dozen in 2016, according to Thessaloniki-based chartered surveyor Agapi Xifilidou. Outside of the country’s two biggest cities the prices of older properties soared 12.9 percent last year, while those built in the last five years saw an increase of 8.1 percent. 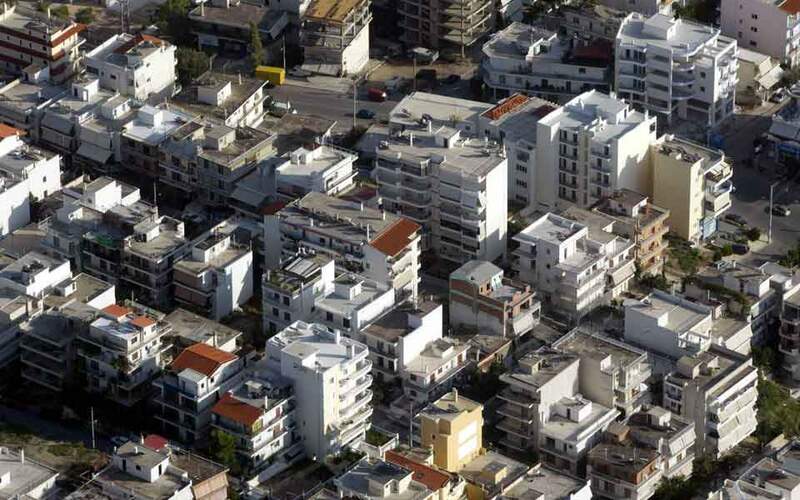 RE/MAX stressed in its report that for demand to continue growing in the Greek property market, stable investment interest and a generally favorable tax system will be necessary.